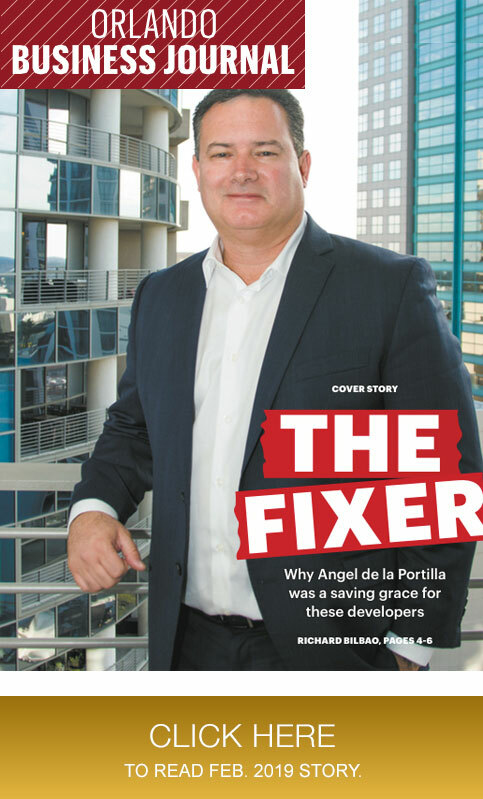 In 2009, Central Florida Strategies was involved in negotiating for a new workforce- housing ordinance that would allow the deferral of impact fees for new housing projects in targeted areas in Orange County. The ordinance was adopted by the Board of County Commissioners in Nov. 2009. The developer has built 380 multifamily units on a property adjacent to the Walt Disney World Resort and its current occupancy rate is about 90% Disney cast members.